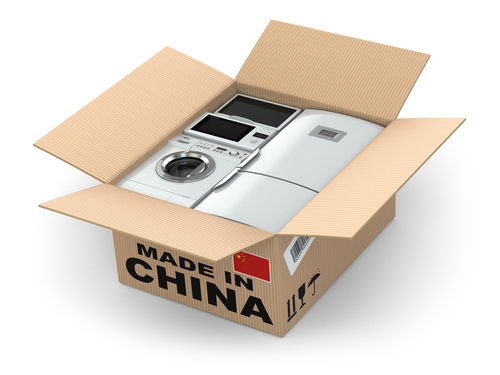 With the rise of more e-commerce merchandise being shipped around the company, China's logistics firms have been growing quickly. 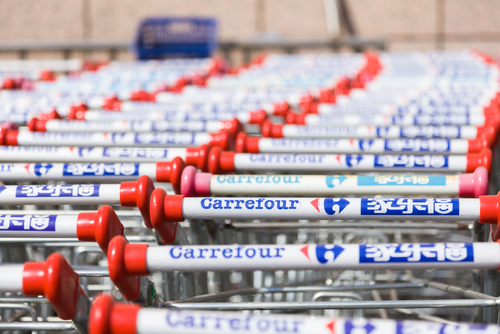 French supermarket retailer Carrefour unveiled its new northeast logistics center in Shenyang, Liaoning province. 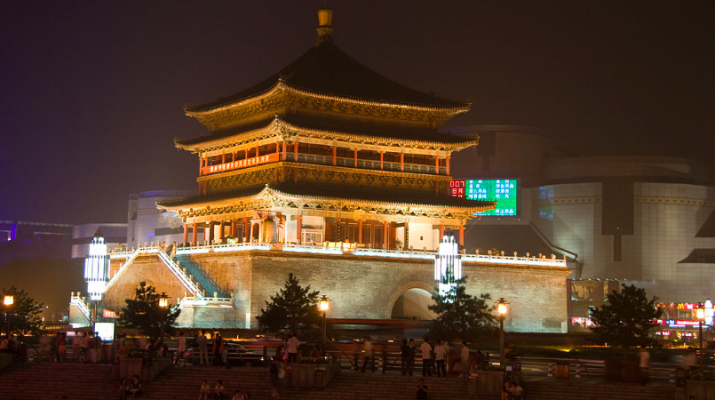 Zall Development Group announced that they will acquire a strategic stake in LightInTheBox, a global online retail company, to become its largest shareholder. 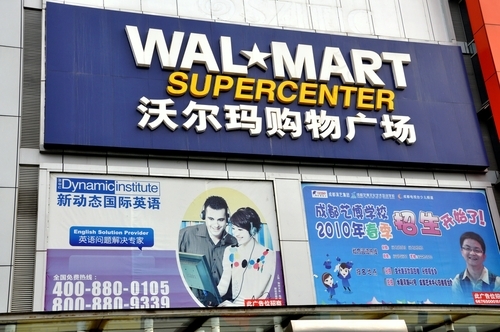 Logistics, sourcing, and retail are on the agenda for Wal-Mart as it sets its sights on more southern Chinese growth. 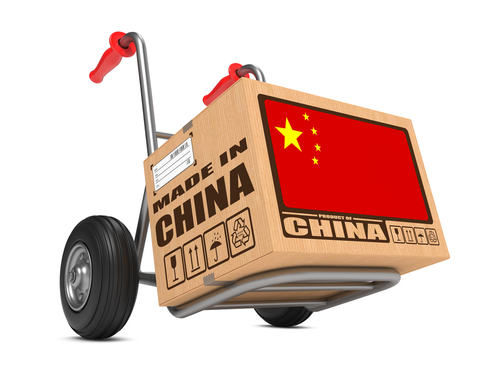 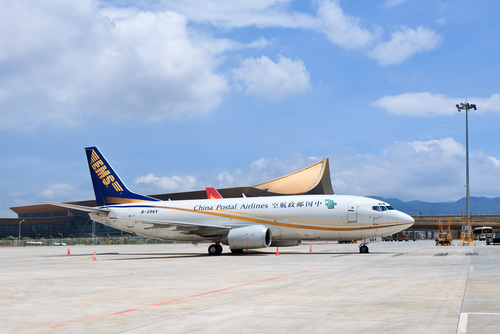 Taiwan's Hon Hai Precision plans to invest over CNY500 million in mainland China for its warehouse logistics and circuit board processing businesses. 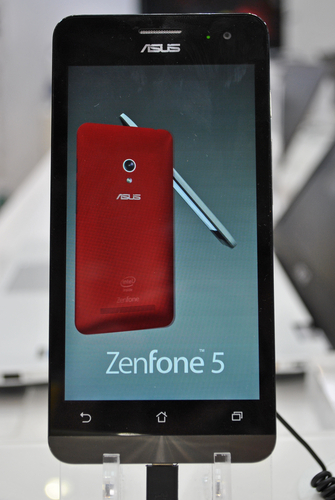 Asus says demand for smartphones continues to rise, but some shipments to consumers have been delayed.